Ford knows that boost is the way of the future. Their EcoBoost technology engines are designed to deliver power and torque consistent with those of larger displacement, naturally aspirated engines. No one knows EcoBoost better than Turbosmart. 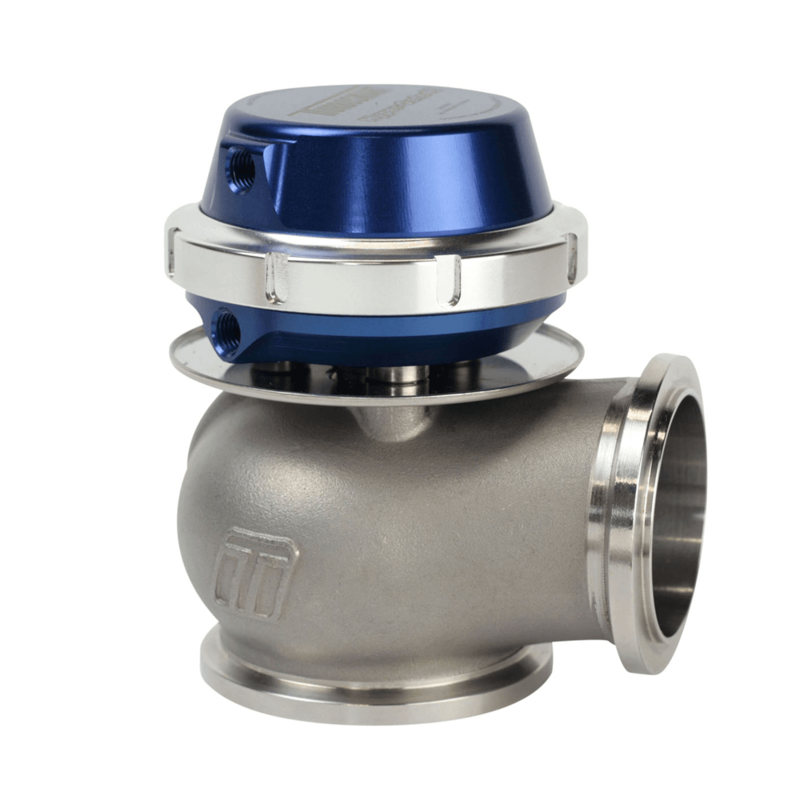 We make performance parts for every Ford EcoBoost application, but this, the worlds first aftermarket BOV for the new Fiesta ST is truly exciting. Stock blow-off valves like those that come standard with the Fiesta ST often suffer from a range of problems. 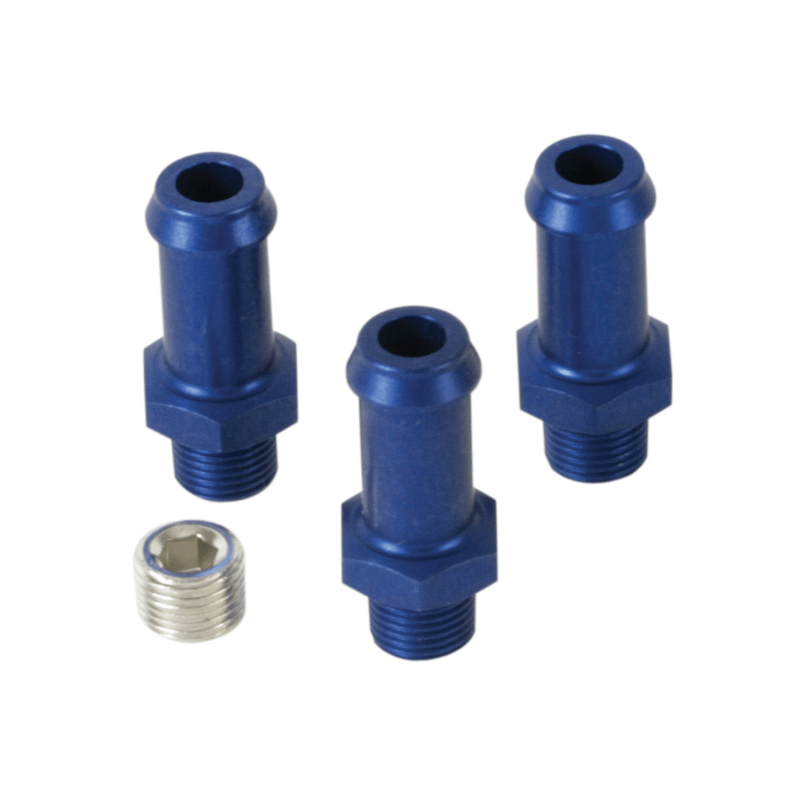 They are plastic, and they leak, and if you want to up the power (who doesn’t) they have trouble holding the extra boost. 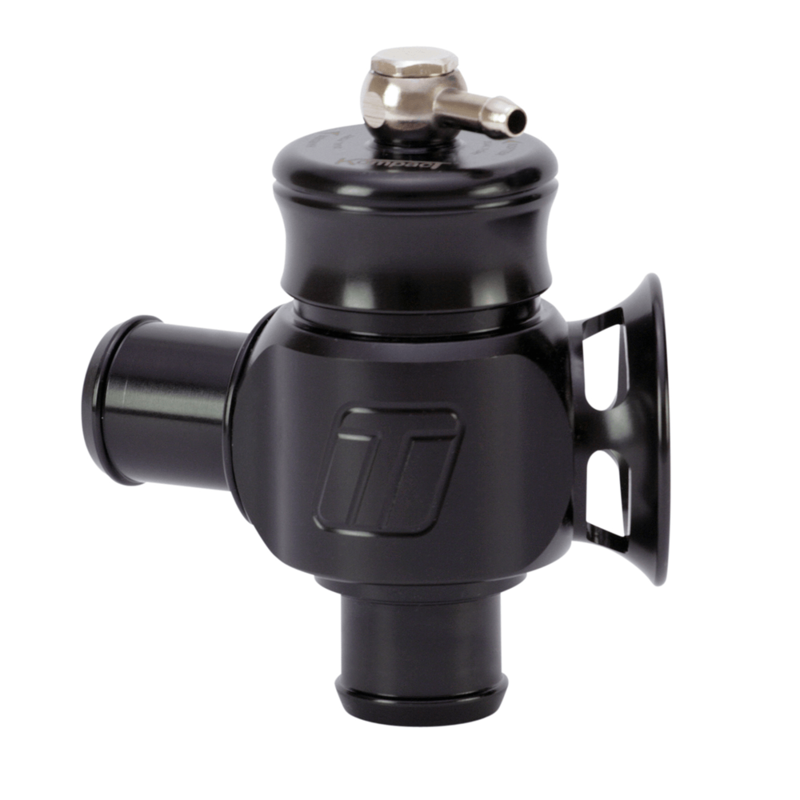 Youll have no such troubles with Turbosmarts Kompact Shortie blow-off valve. 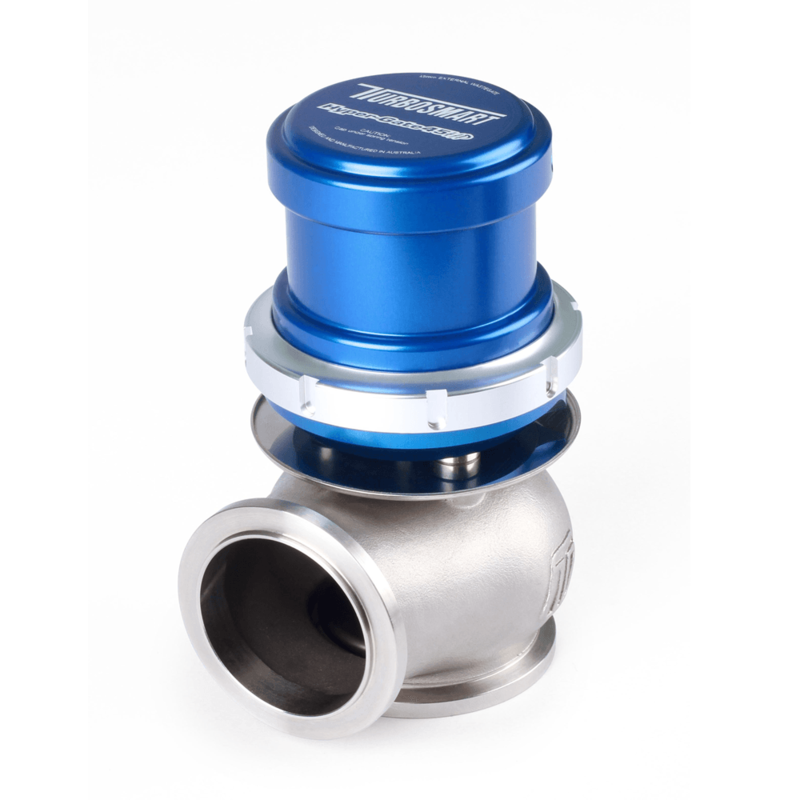 _Like all Turbosmart blow-off valves, the new Fiesta ST Kompact Shorties have been designed, machined and hand assembled in-house. 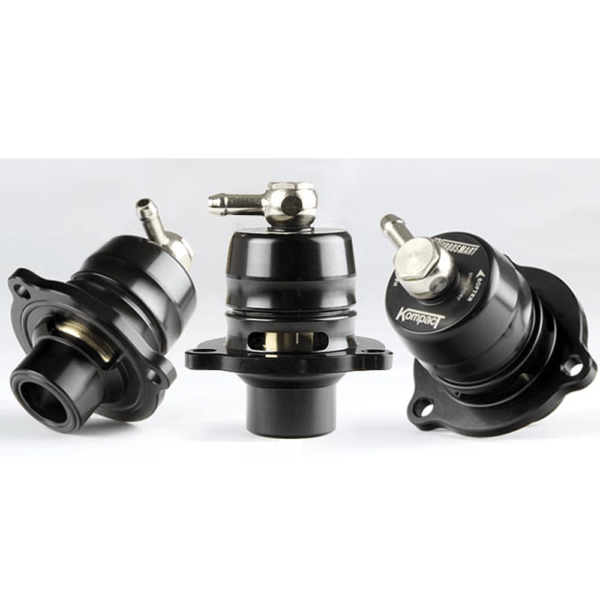 Keeping the process in-house, ensures only the best quality, and the aircraft grade aluminum alloy construction means cracking and leaking even under increased boost levels will never be an issue. The Fiesta ST Shortie is produced with a light-weight, brass/aluminium, two-piece piston, which is then perfectly matched with precision engineered springs, giving razor sharp valve response, and a serious increase in performance over stock valves. The Shorties dual port design provides one plumb back port to keep the cars computer happy, and a second vent to atmosphere port for that trademark Turbosmart BOV sound we all know and love.